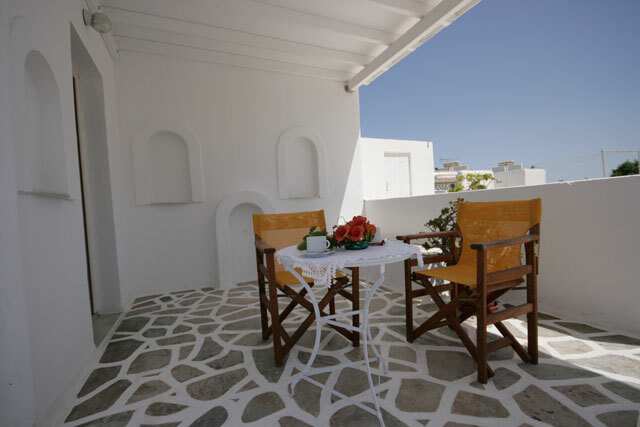 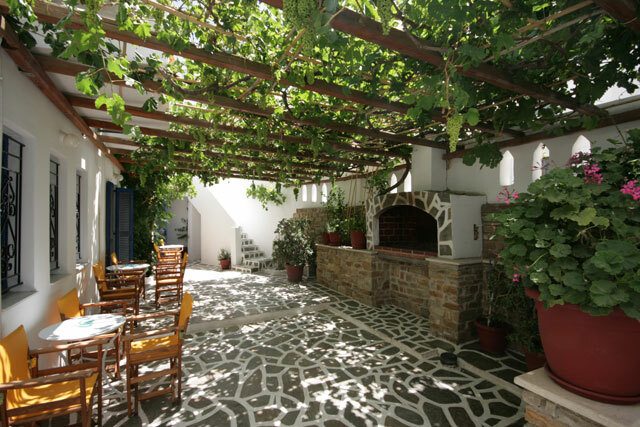 Jasmine Rooms located on the beautiful island of Paros, one of the most beautiful island of Cyclades islands. 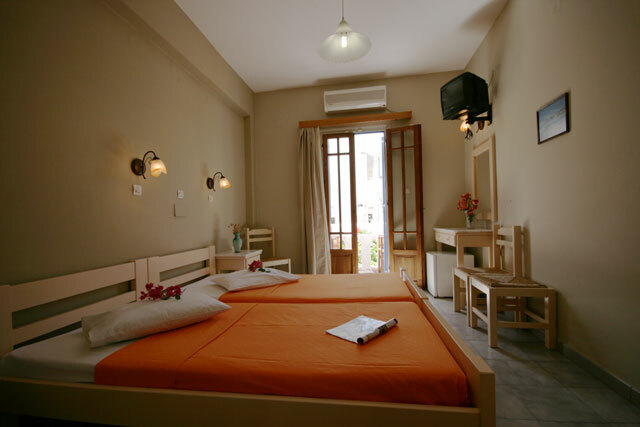 Jasmine rooms consists of seven (7) rooms. 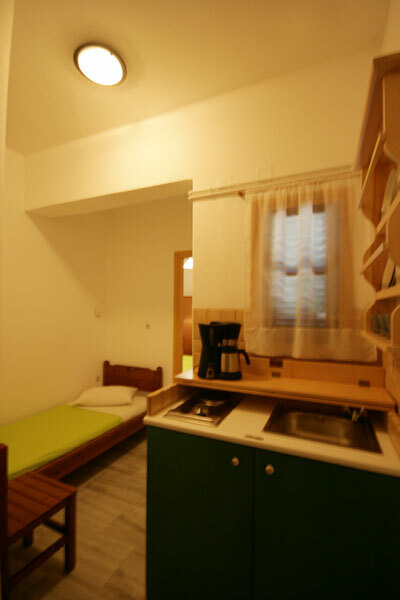 Each of them has air conditioning, TV, bathroom, kitchen with refrigerator and telephone. 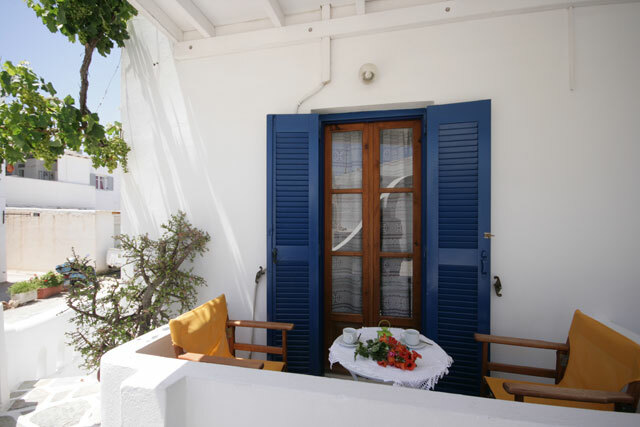 Moreover, there is a balcony in each room. 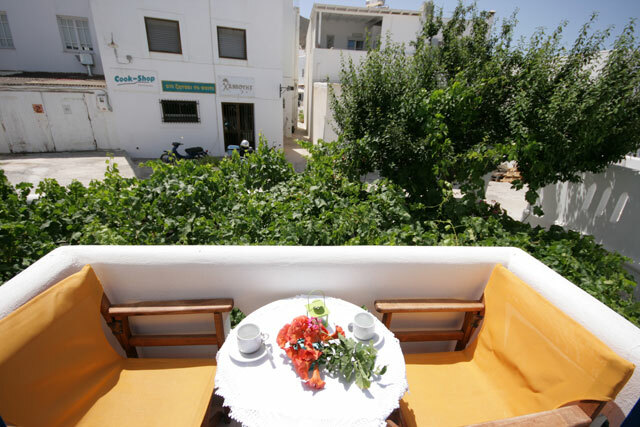 Thus, the visitor can enjoy his morning coffee in company with the sunrise and the beauty of nature. 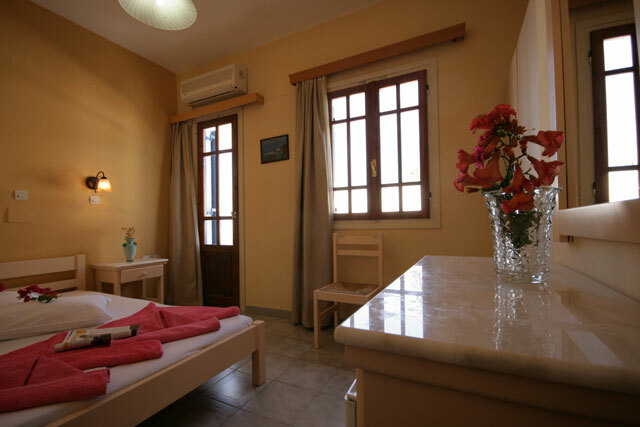 Rooms Facilities: Air-conditioning - Refrigerator - TV - Bathroom - Telephone. 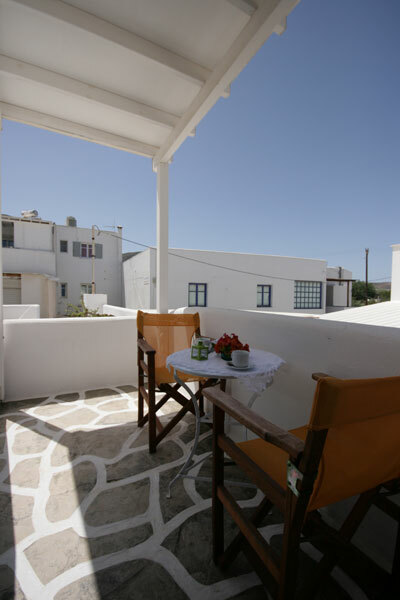 Stunning views The centre of the village and the main road are within walking distance from the rooms so the visitors have a direct access to many locations. 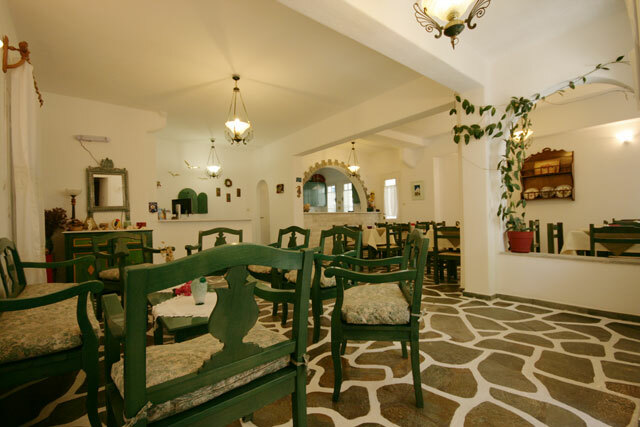 In addition, visitors have the opportunity to taste the night life of Paros with its stunning bars. 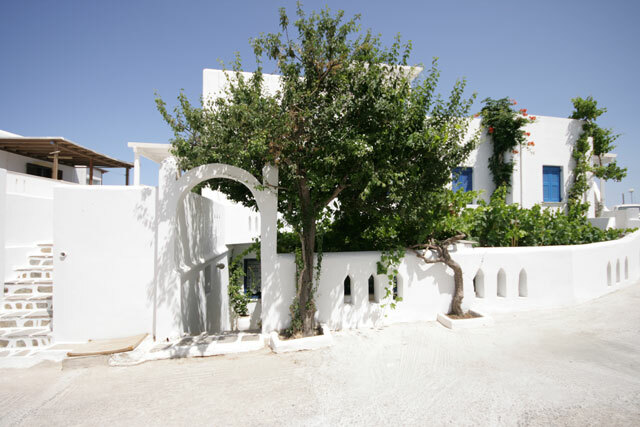 Paros is an island with a growing tourist industry. 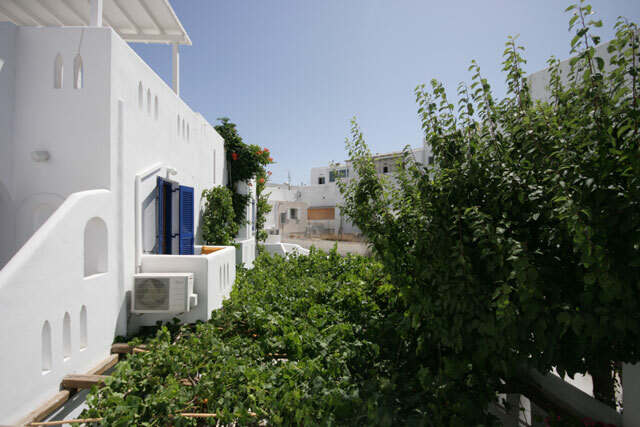 Capital and port of the island is Parikia with buildings in neoclassical style, picturesque streets, terraces and arches. 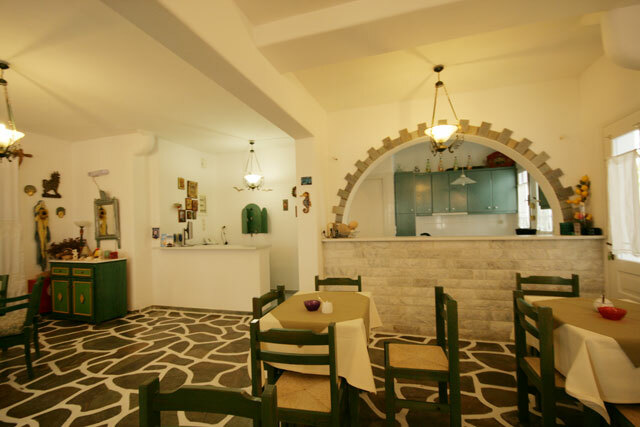 The complex is open from May to October to offer its hospitality and its excellent service.